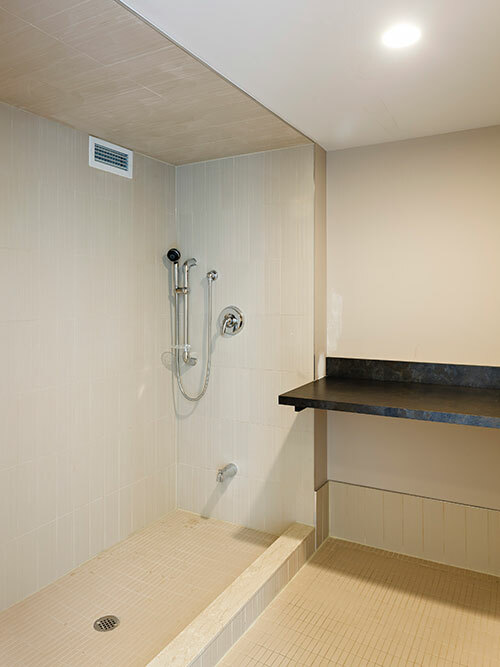 Gramercy Park opens the gates to a private oasis, just steps from Wilson Subway Station. 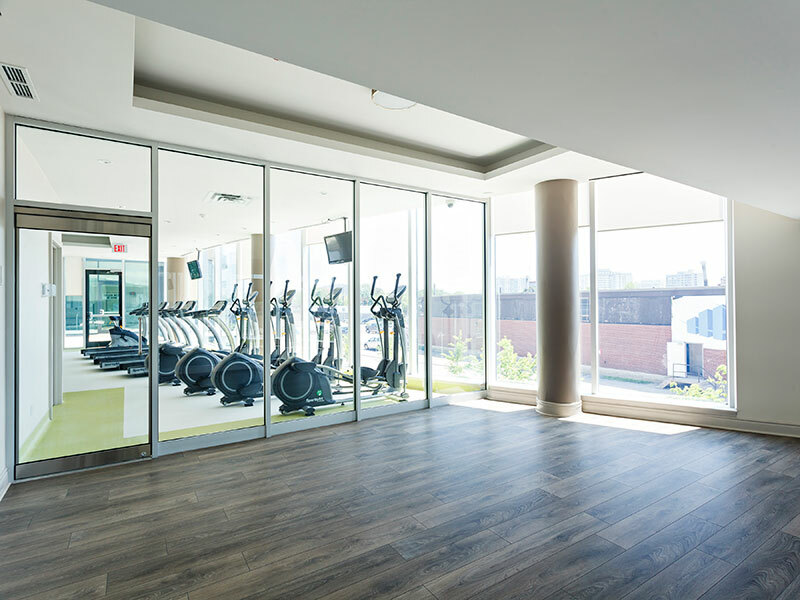 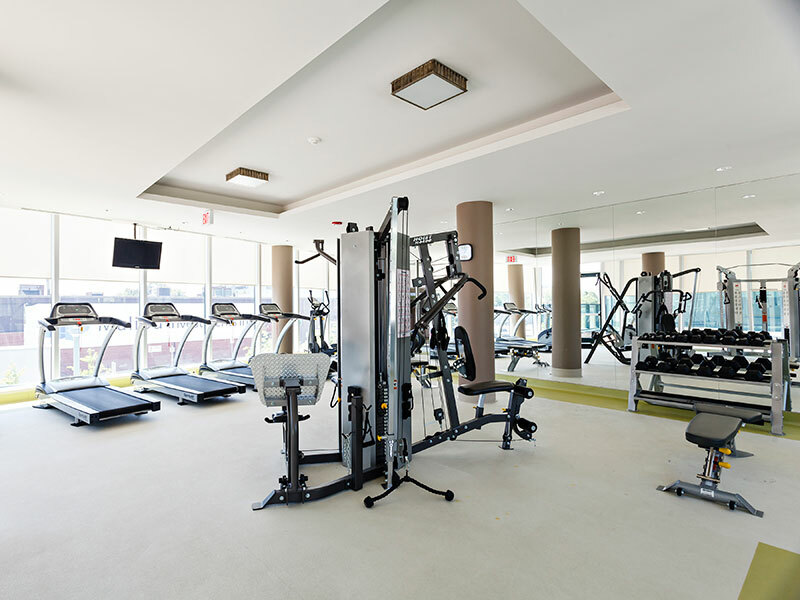 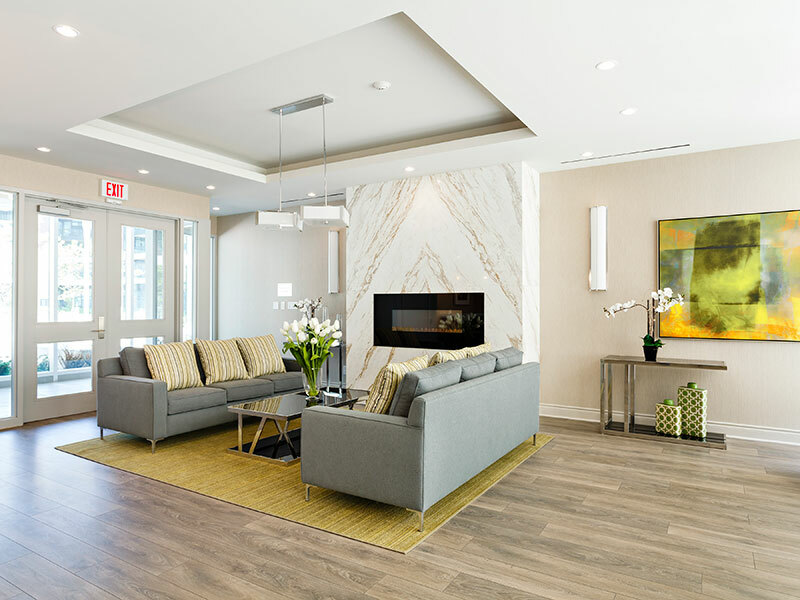 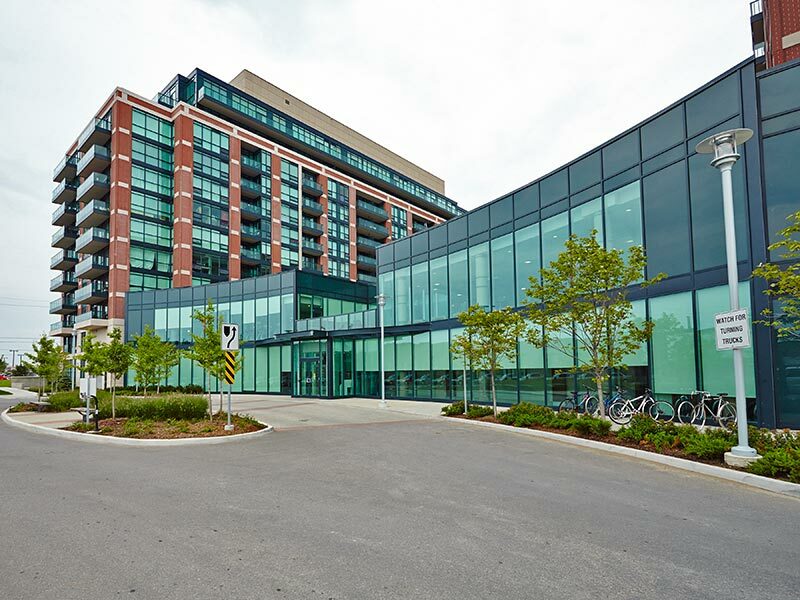 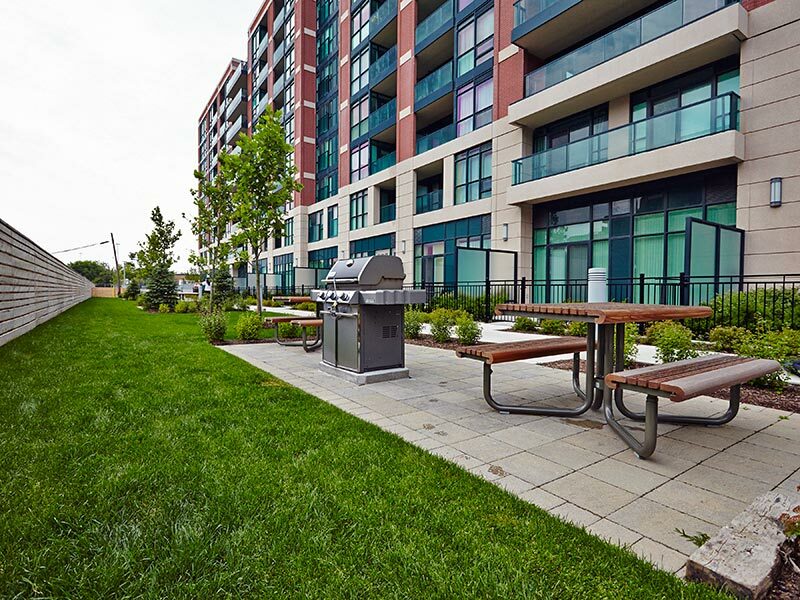 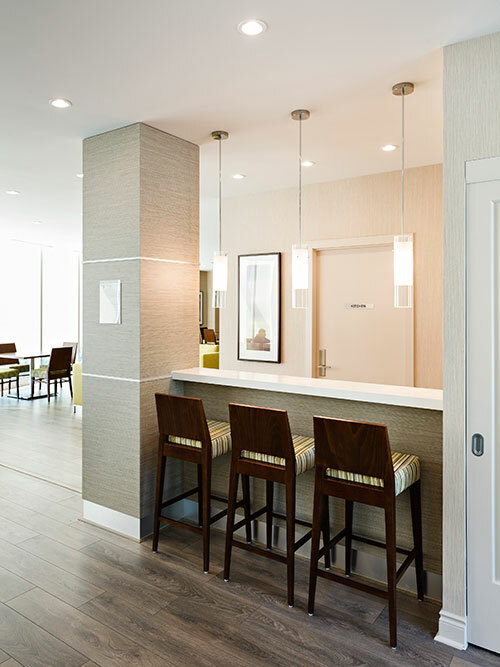 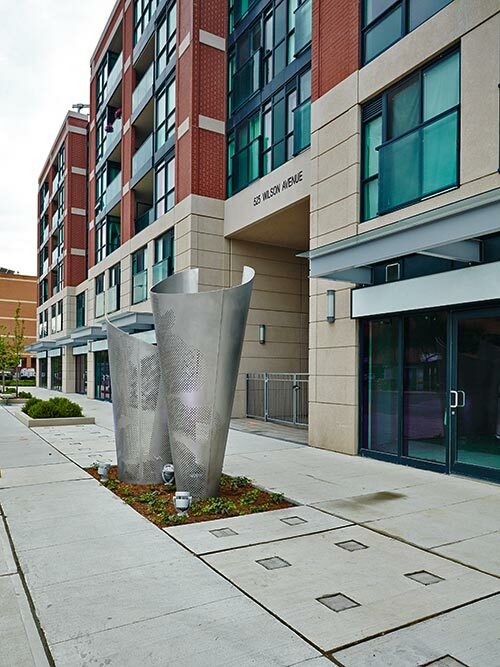 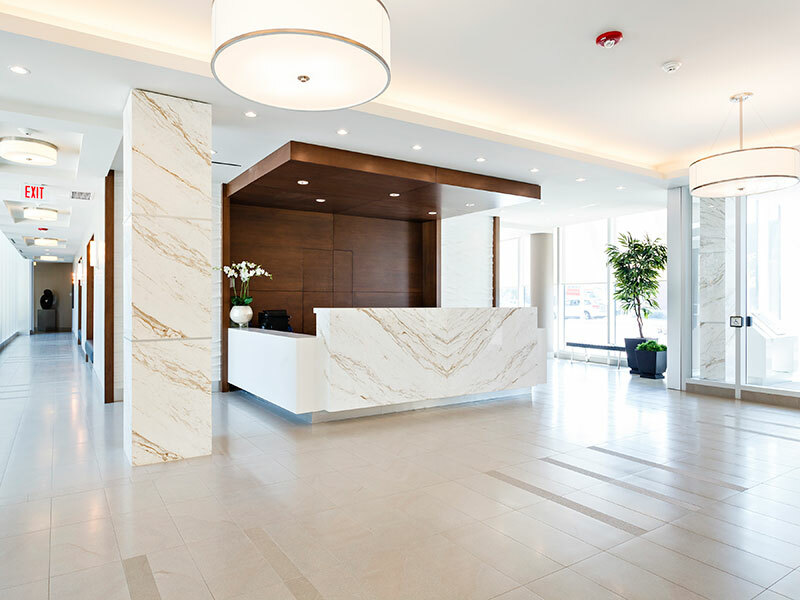 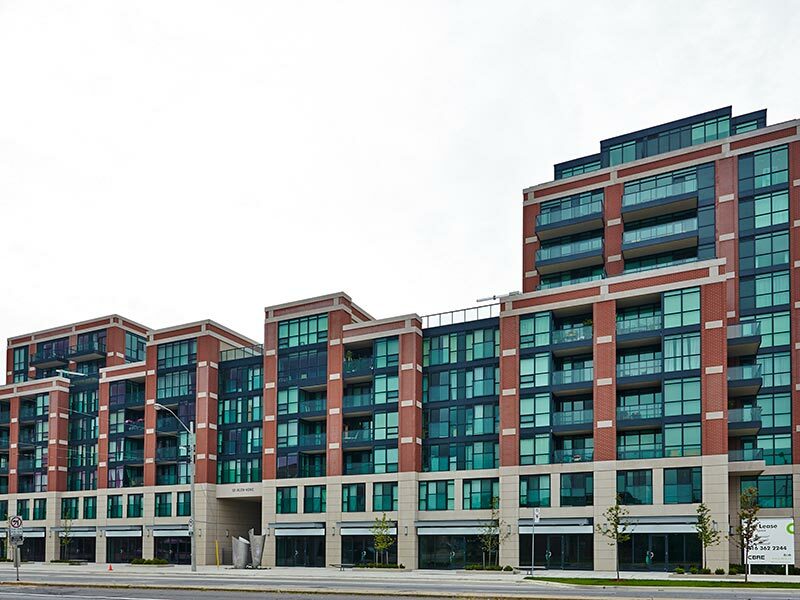 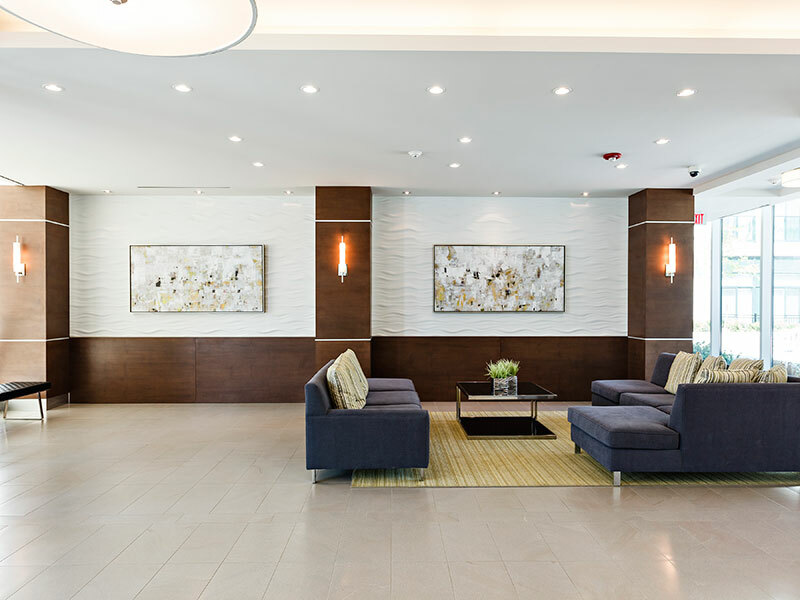 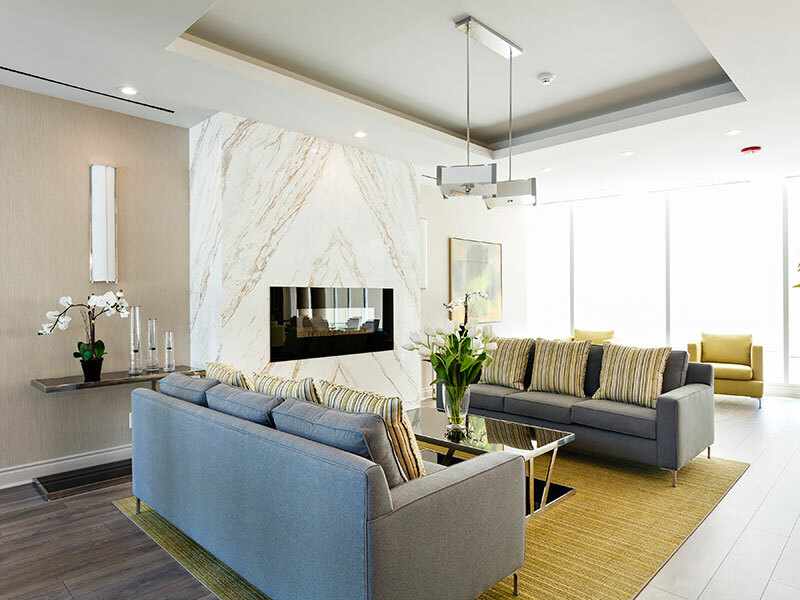 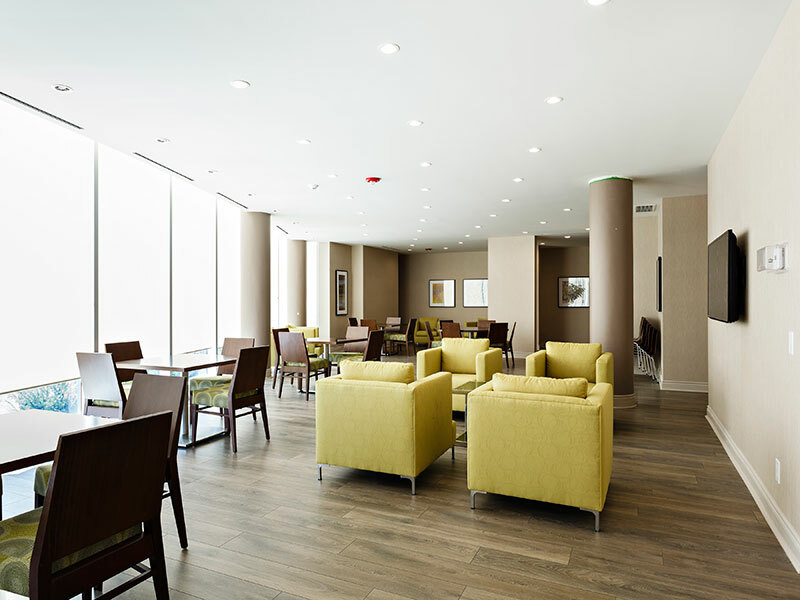 Designed around a beautifully landscaped private park, Gramercy Park plants you just a short walk to cafï¿½s, shopping, and authentic Filipino and kosher dining, with both the exciting music, athletics, and green space of Downsview Park and the upscale shops of Yorkdale just moments away. 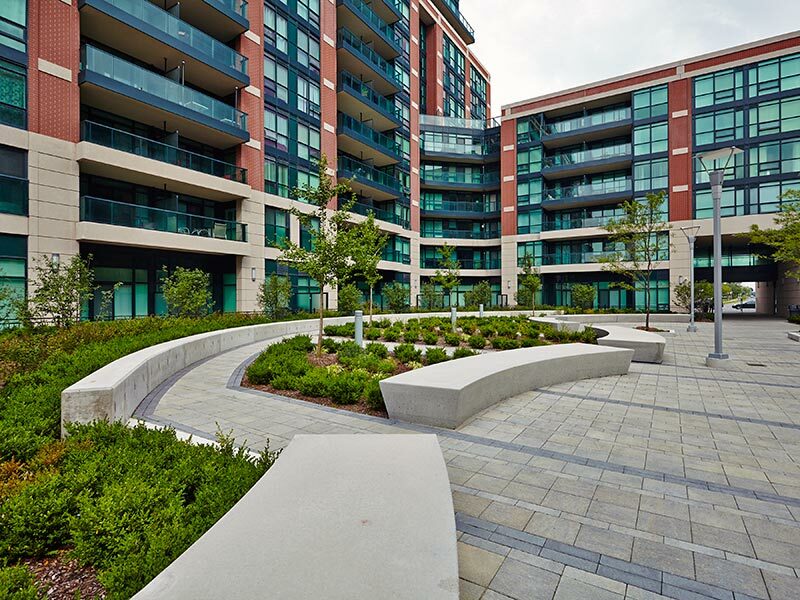 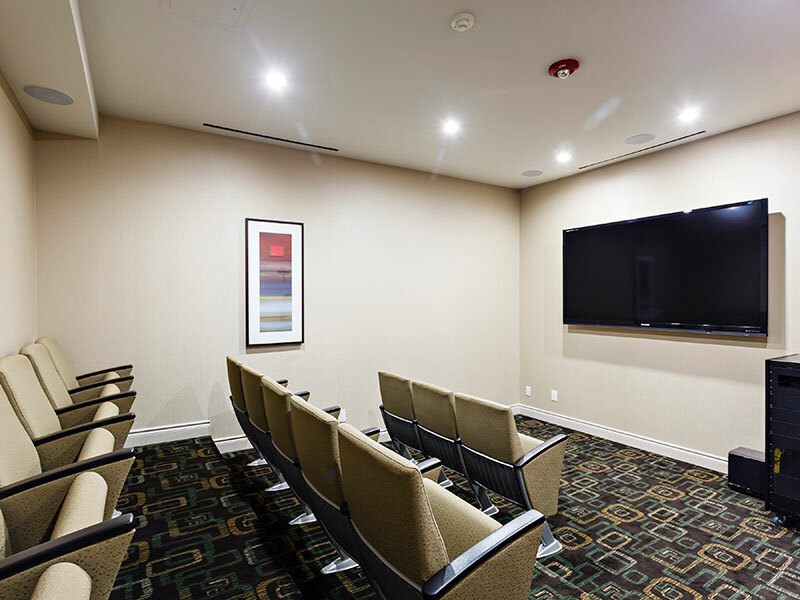 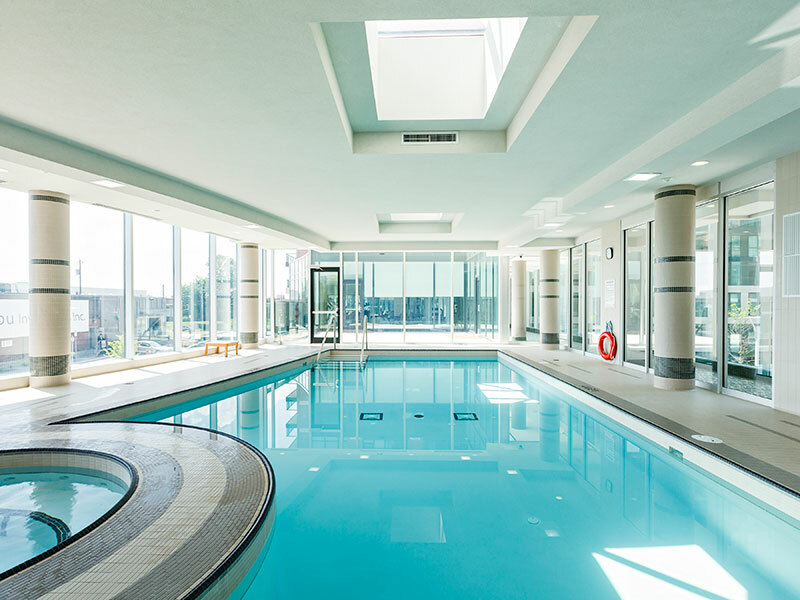 Equipped with a full aquatic centre, private cinema, and stunning residents-only outdoor spaces, Gramercy Park gives you the serenity of an enclosed garden right next to the vibrancy of North York, seconds from Highway 401.